National Young Farmers Coalition | NYFC Releases "A Farmer's Guide to Working with Land Trusts"
NYFC Releases "A Farmer's Guide to Working with Land Trusts"
In 2010, NYFC was founded by a group of farmers who were struggling to find affordable farmland to start and grow their businesses. Five years later, we know that accessing farmland is still one of the biggest obstacles young farmers face. 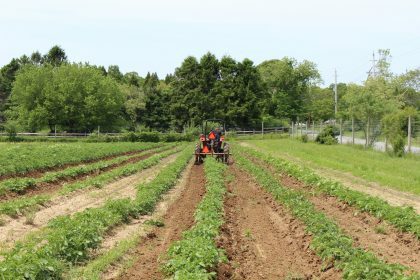 The good news is that there is a growing movement of land trusts working to keep farmland in the hands of farmers. We have been working closely with groups across the country to support these efforts. Now, we’re excited to release a new resource designed specifically to help farmers connect and partner with land trusts – A Farmer’s Guide to Working with Land Trusts. 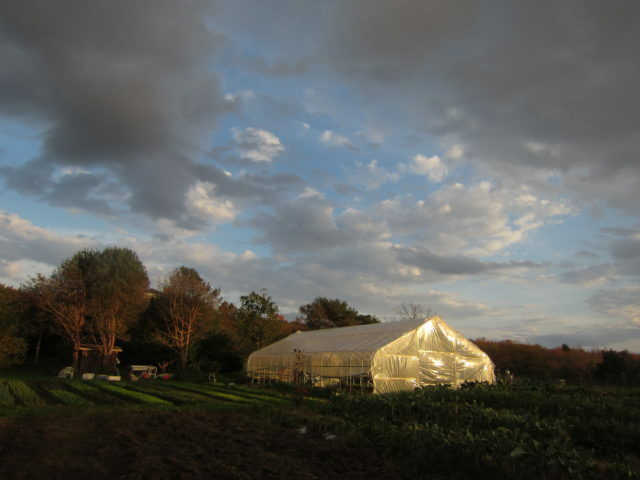 Over the past fifty years, land trusts have protected millions of acres of farmland from development. 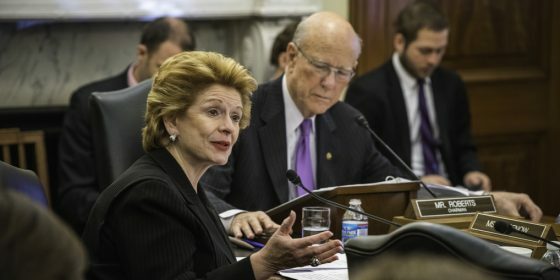 The National Young Farmers Coalition believes that these groups now have a critical role to play in helping the next generation of farmers access land. But young farmers must be proactive! This guidebook illustrates the possibilities for potential partnership with a land trust and offers practical information and tools for approaching your land trust and building the relationship. Take a look through this guide today (it’s free to download, or you can purchase a copy at NYFC’s online store), and if you do decide that partnering with a land trust to access land is right for you, we hope we have provided resources that will guide you towards a successful relationship! 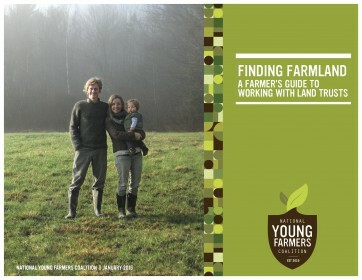 Email holly@youngfarmers.org, NYFC’s Land Access Campaign Manager, with questions.